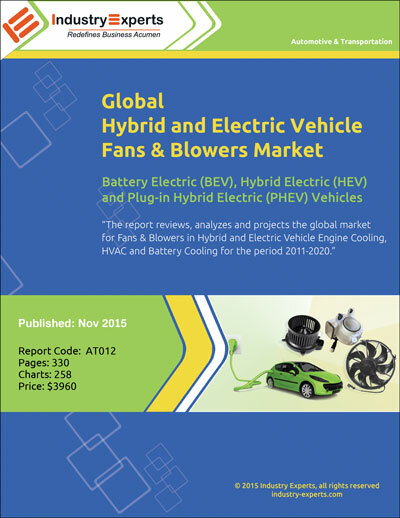 Industry Experts employs innovative research approach and performs an in-depth analysis to provide high-end, qualitative and timely market research reports on Automotive & Transportation industries. 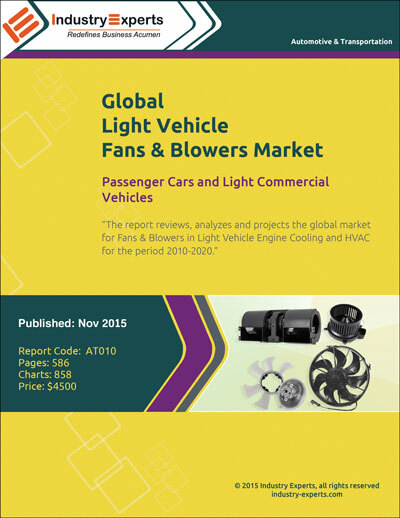 Our automotive and transportation market research reports provides accurate market data comprising current market scenario, future market prospects, key industry players, latest industry developments and a comprehensive guide to the automotive and transportation industries. 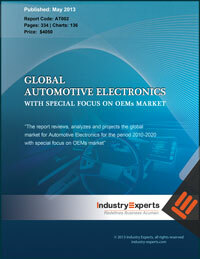 The report reviews, analyses and projects the automotive electronics market for global and the regional markets including North America, Europe, Japan, Asia and Rest of World. 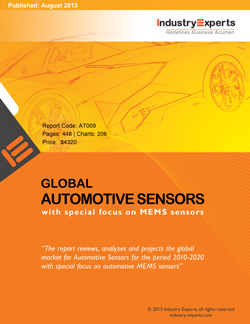 Automotive Electronic products analyzed in this study include Powertrain Electronics, Chassis Electronics, Safety & Security Systems, Entertainment Systems, Communication & Navigation systems and Other Automotive Electronics. 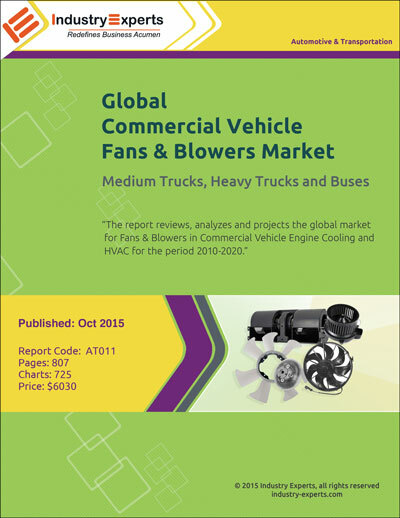 The market for Original Equipment Manufacturers (OEMs) is analyzed separately in the report.